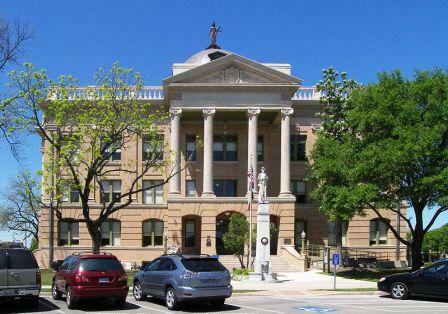 Pictured above: The Beaux-Arts Williamson County Courthouse in Georgetown, Texas. Finding an affordable place to retire isn&apos;t nearly as difficult as finding a town that&apos;s interesting, livable, and has lot of cultural and social opportunities. We used our Retirement Ranger to polish up a list of great places that all have reasonable taxes and where the median home price is at least 25% below the national average. Click on a state to see reviews of 747 great retirement towns, plus a list of 1,445 active adult communities. 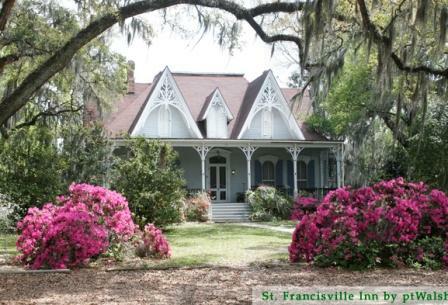 St. Francisville is one of the most charming towns along the Gulf Coast, a place pretty enough to be named as one of the 200 most beautiful small towns in America. Restored homes and neighborhoods along the Mississippi, along with its ante-bellum mansions, make the town popular with tourists and retirees alike. Just 27 miles from Austin is this very interesting college town. Its downtown has over 100 restored Victorian and pre-WWI buildings. There are miles of bike and hiking trails. And some very interesting choices in active adult communities as well. Active Communities West (new communities added in the West).